We are the professionals for furniture removals from Brisbane. 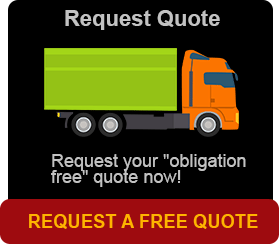 It is our wealth of knowledge and know how that gives us at Brisbane Removals and Storage the ability to satisfy every clients requirements from start to finish, whether it is furniture removals, container transport, storage, piano or pool table removals. Interstate removal companies that go to Newcastle are few and far between as there are not many interstate furniture removalists which travel specifically to Newcastle and the Hunter Valley on a regular basis. Anyone planning to relocate or change residence, or workplace, will have this in mind; how to do I organise all the packing and moving by myself, how do I find a removals company to look after an interstate move. Moving from one place then to another can be quite an ordeal for many people – the packing up of you effects, relocating, transporting, and then unpacking of your furniture. By yourself is very tough and can be frustrating, no matter how many people help you out. A lot of helping hands also isn’t the answer… Knowledge and experience matters. We have extended our Brisbane removals service to small and large interstate back-loading jobs. Looking for high quality back-loading operations at low, low prices? We have the best rates in Queensland for you. Choosing a competent and reliable container transport company is important. We provide transport services with storage in our shipping containers for vehicles such as cars and motorbikes. We can even store boats! We come to you and load it into a shipping container ready for storage. And if you are thinking where to store your furniture when you are moving and ready to sign for your new home? 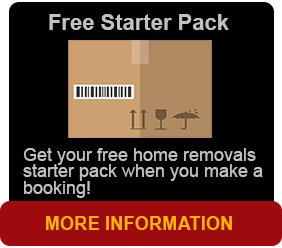 Brisbane Removals and Storage provide a complete range of furniture and storage solutions. As efficient and as reliable, Brisbane Removals and Storage you furniture removal specialists have the professional edge to pack individual items, ensuring their safety when loading and transport them to the new destination without damage, and also unpack to help you settle faster.